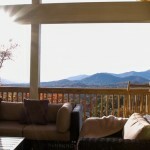 Offering over 185 vacation rentals in the Asheville and Black Mountain areas. Each vacation home is fully equipped and lovingly furnished by the owner. Homes range from one to nine bedroom to accommodate a variety of group sizes. 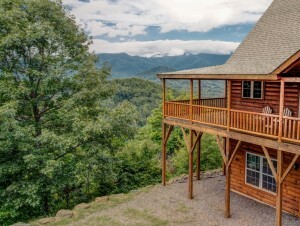 Vacation rentals are available for everything from a weekend getaway, to a group gathering or family reunion in the mountains. Whether you are looking for an in-town bungalow or a remote cabin on top of the world, let Greybeard Vacation Rentals assist you in finding the perfect place.